According to The Times, the Spanish stopper feels his career with the Red Devils is up, and he doesn’t wish to play any part in their preparations for the new season. Louis van Gaal and his senior squad will regroup at Carrington for pre-season training on Monday – by which time De Gea hopes that his transfer to the Santiago Bernabeu will be completed. However, the British newspaper reveal that the deal is far from being finalised, as talks seem to have reached an impasse. Los Blancos are refusing to meet van Gaal’s £20m valuation for Old Trafford’s current No.1, believing that such a figure is far too much given the 24-year-old has just one-year remaining on his contract with the Premier League heavyweights. What’s more, Manchester United’s interest in Sergio Ramos is said to have significantly halted negotiations in the Spain international’s potential return to Madrid. The former Liverpool boss is concerned that any negotiations over De Gea at present – while United’s interest in Ramos is at its peak – could increase their chances of losing the centre-back. Rafael Benitez will only consider selling the club’s influential vice-captain for around £60m, but the club are not eager to cash in – despite Ramos having been rumoured to have informed Real of his desire to leave the Spanish capital this summer and head to the Theatre of Dreams. The decision to delay talks over De Gea, therefore, may be with the belief that the further they hold off negotiations with the keeper and his current club, the more time they have to persuade Ramos to stay put with the La Liga BBVA giants. 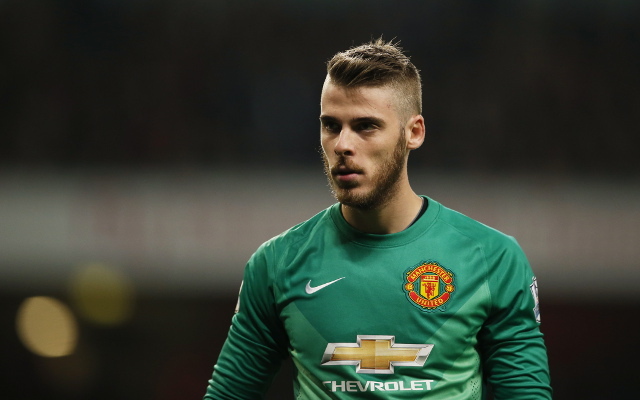 It seems, therefore, that the De Gea-Real Madrid transfer saga is far from reaching its conclusion.